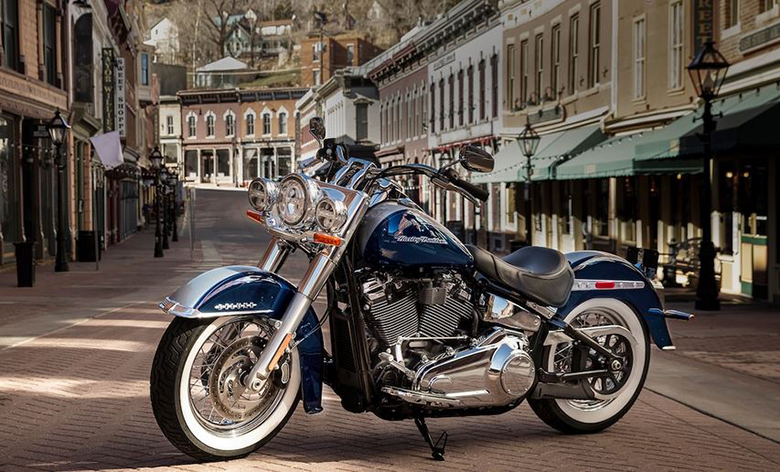 The new 2019 Deluxe Harley-Davidson Softail has been recently launched by the Harley-Davidson brand. 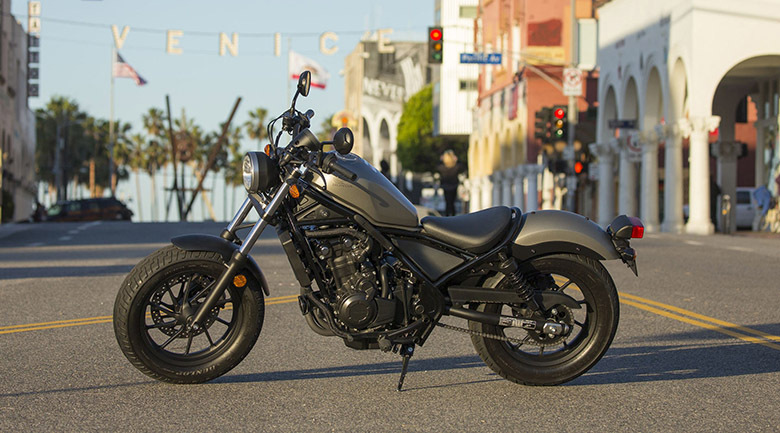 This Cruisers features the latest turns head and rumbles with the modern know-how and attitude. It contains the most recent design with a new color combination. The review of new 2019 Deluxe Harley-Davidson Softail with its price and specification are given below. 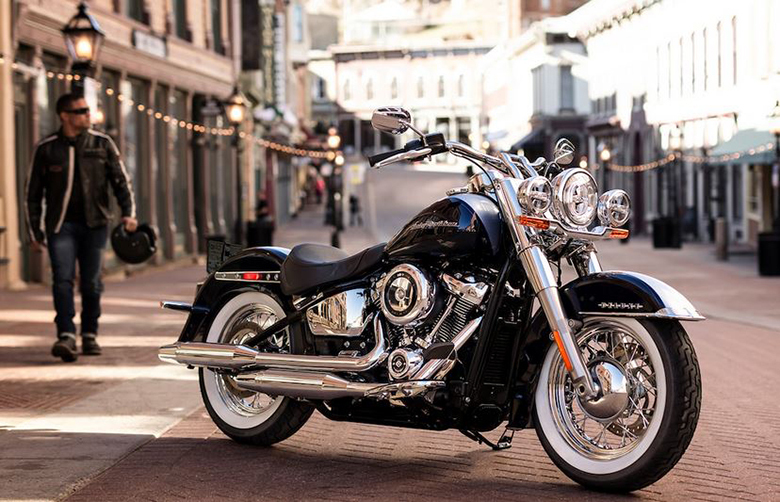 The new 2019 Deluxe Harley-Davidson Softail is available with the price tag of $18,049 only. 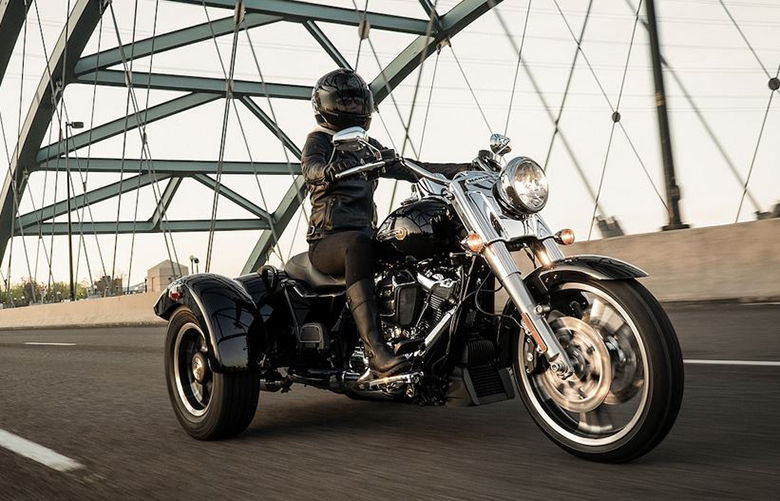 The new 2019 Deluxe Harley-Davidson Softail features the powerful and smooth-running 1,746 ccs V-Twin engine. 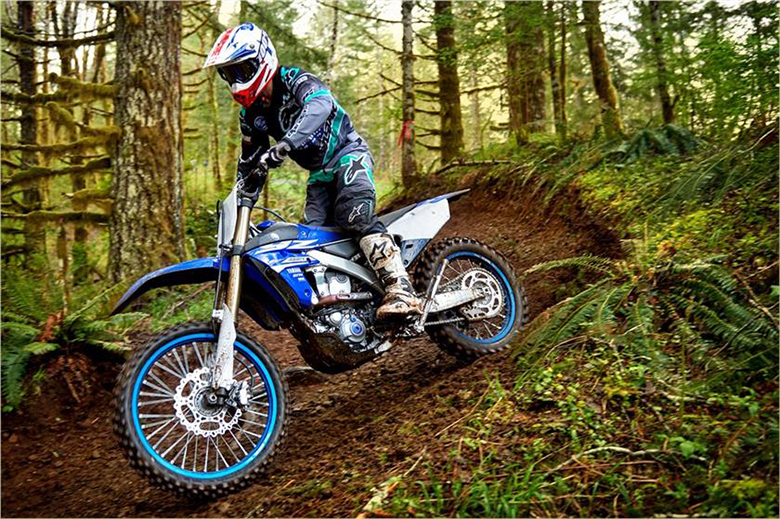 This engine gives the crisp throttle response with pure soul-satisfying rumble. The bore to stroke ratio is 3.937 inches and 4.374 inches respectively. The new Electronic Sequential Port Fuel Injection (ESPFI) have been used like in 2019 Harley-Davidson Fat Bob Softail. 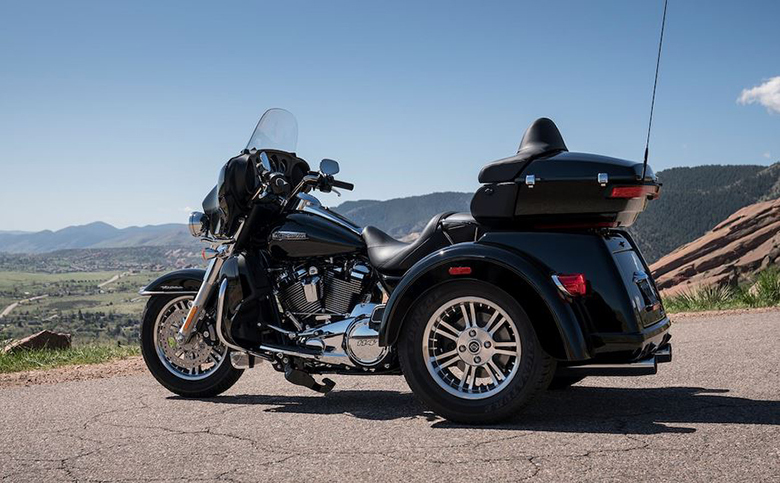 The new 2019 Deluxe Harley-Davidson Softail comes with the new reinvented frame that retains the classic Softail lines. It has the lightweight design and stiffness that translate to its responsive ride. The handlebars provide confidence-inspiring easy-reach ergonomics with the chrome pullback riser. It gives an outstanding front end dynamic aerodynamic contour. An ergonomic seat design offers a comfortable sitting position like in 2018 Harley-Davidson Deluxe Softail. 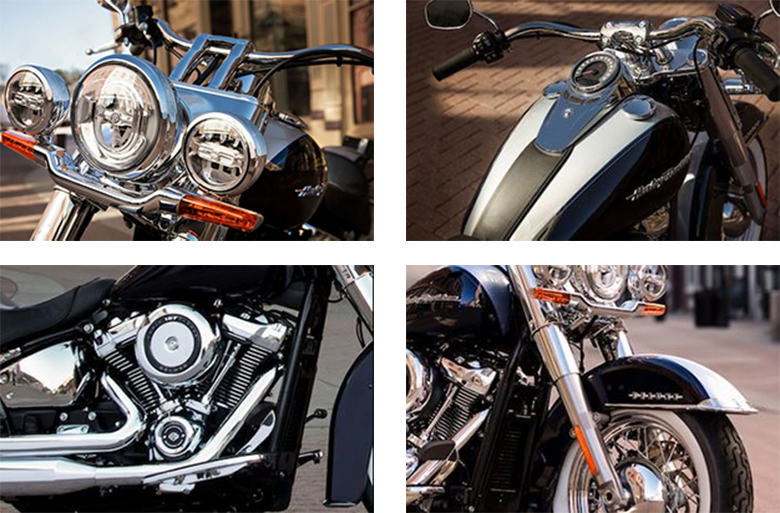 The new 2019 Deluxe Harley-Davidson Softail features the best defining styling. 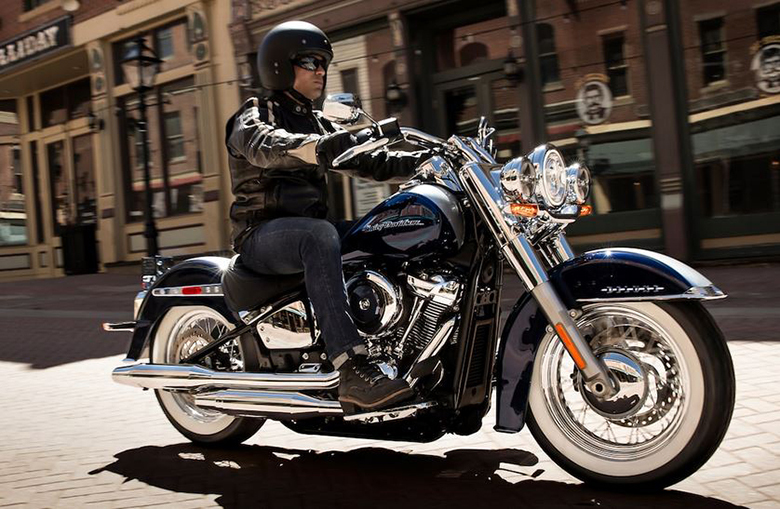 The overall appearance highlights the 50s boulevard look without even sacrificing handling and performance. The LED headlights, running lights and turn signals are all-new offering suitable and visible light output. The latest sophisticated suspension technology gives an amazing performance of the racing style-cartridge fork for low weight with linear damping characteristics. There is an easily adjustable mono-shock rear suspension that allows to enjoy dynamic cornering while preserving the hardtail look. 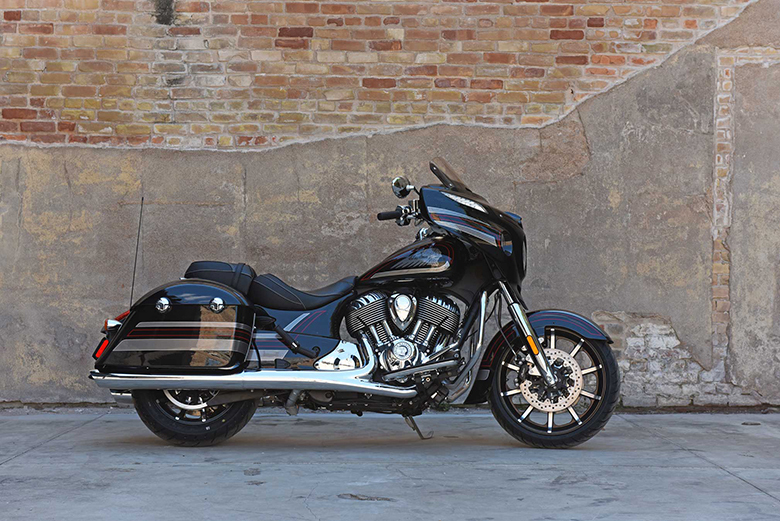 This article is about the review of new 2019 Deluxe Harley-Davidson Softail, and it is covered under Bikes Catalog. 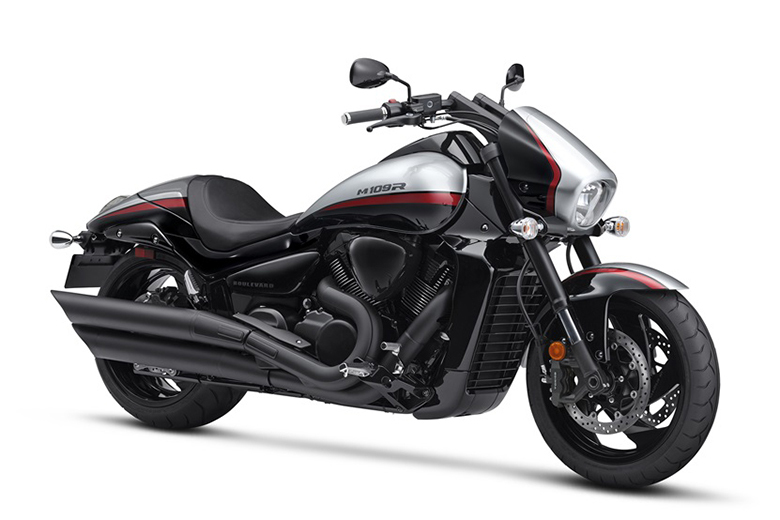 This bike features the powerful engine that provides outstanding torque and acceleration under all conditions. The chassis is light in weight with superb styling that makes it more attractive. 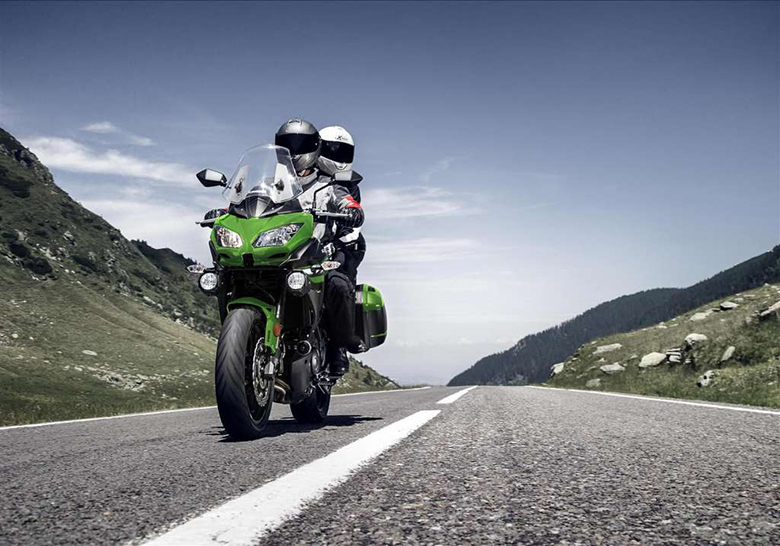 The seat and handlebar design give the best handling experience of all times. 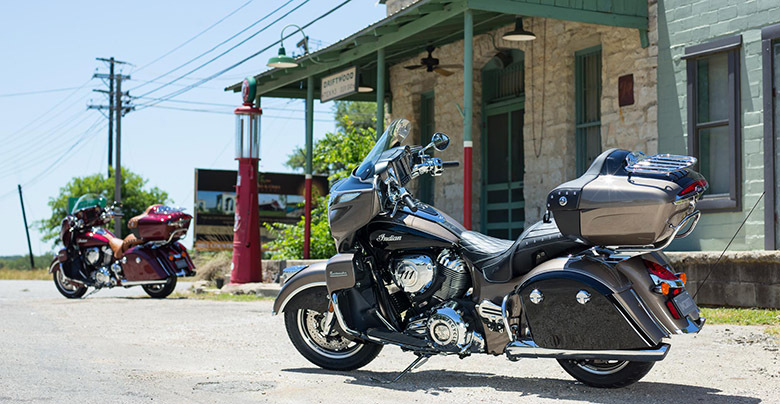 The new 2019 Deluxe Harley-Davidson Softail is the best option for those riders who always prefer to ride a long distance journey on a bike.